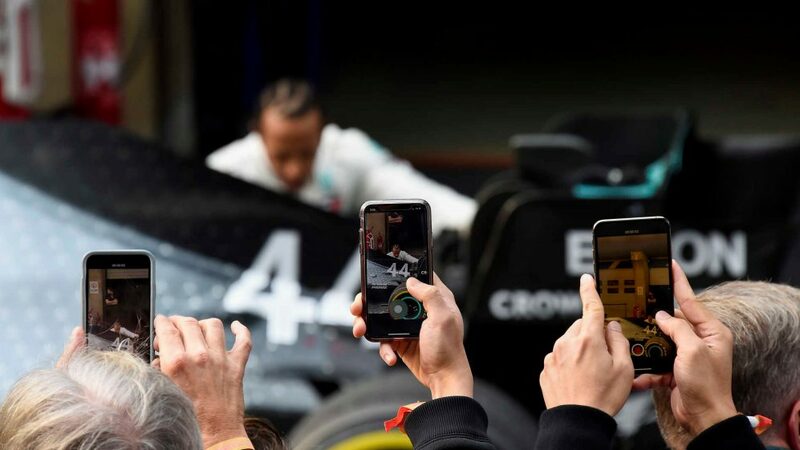 Ferrari’s V6 turbo-hybrid power unit has been the class of the field in 2019, the legendary Italian team having made big gains that were particularly evident in Bahrain and then again in China this weekend. 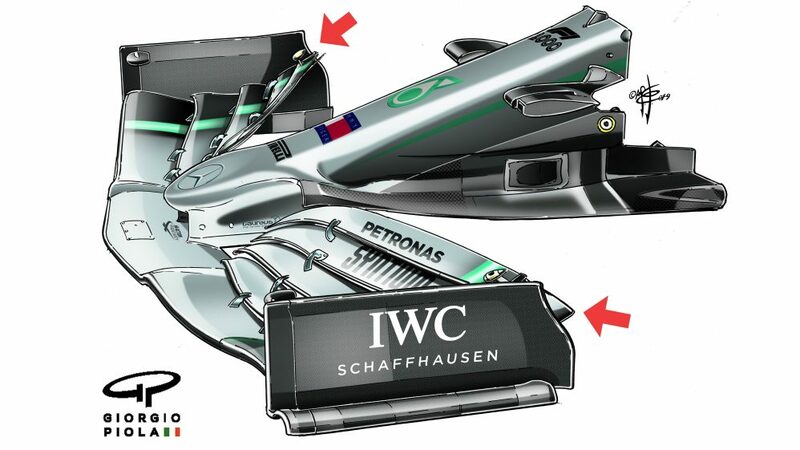 That’s a huge boost on a circuit that features a straight that runs for just over a kilometre - and both Bottas and Lewis Hamilton have been quick to flag the Scuderia's superior straight-line speed. 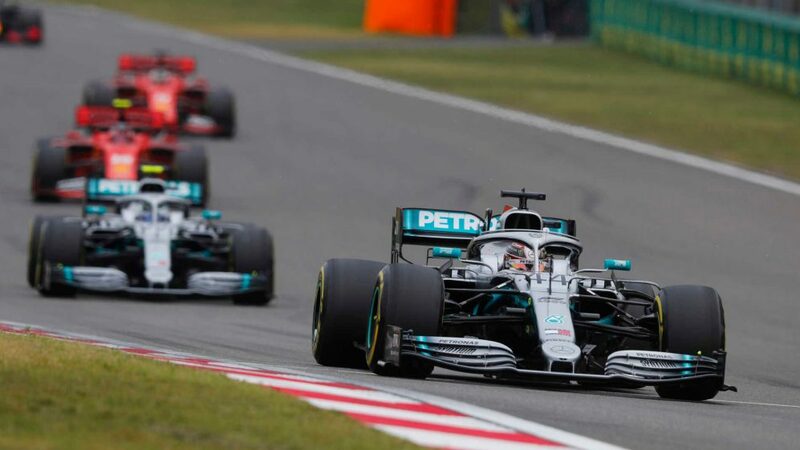 However, Mercedes have made gains in the corners to level the playing field and ultimately had the measure of their adversaries to the tune of three tenths of a second – a bigger gap than most expected – with Bottas edging out team mate Hamilton by 0.023s for his first Shanghai pole. “From Q1, they [Ferrari] seemed to start from a better place,” said Vettel of qualifying. “We had a good session, maybe there was a tiny bit more. I think we had a decent session. It is important that if we can’t beat them to be right behind them. It buys us some options for tomorrow. 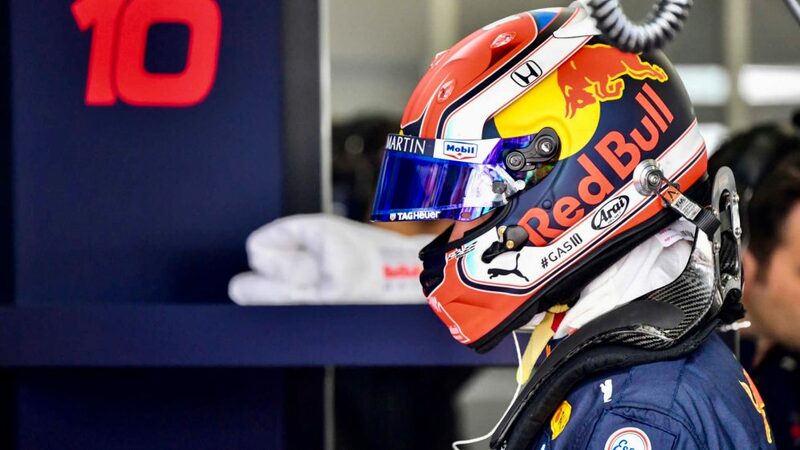 Vettel was fourth after the initial runs, behind the two Mercedes and the Red Bull of Max Verstappen, but came close to running out of time to complete a second attempt. The field bunched up, as they tried to find some space, and that meant the cars at the end of the train were in danger of the clock counting them out. So when Vettel was warned, he passed Verstappen around the outside at the hairpin and put the hammer down to ensure he got over the line. Verstappen wasn’t so lucky, with Vettel using the extra lap to move above the Dutchman into third and finish just a fraction clear of team mate Charles Leclerc. 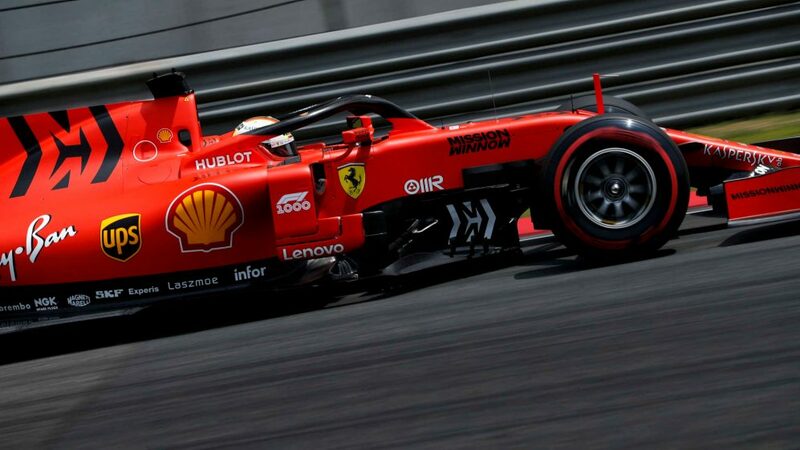 Vettel, last year’s runner up, is currently fifth in the drivers’ standings, 22 points behind championship leader Bottas and four points adrift of team mate Leclerc.